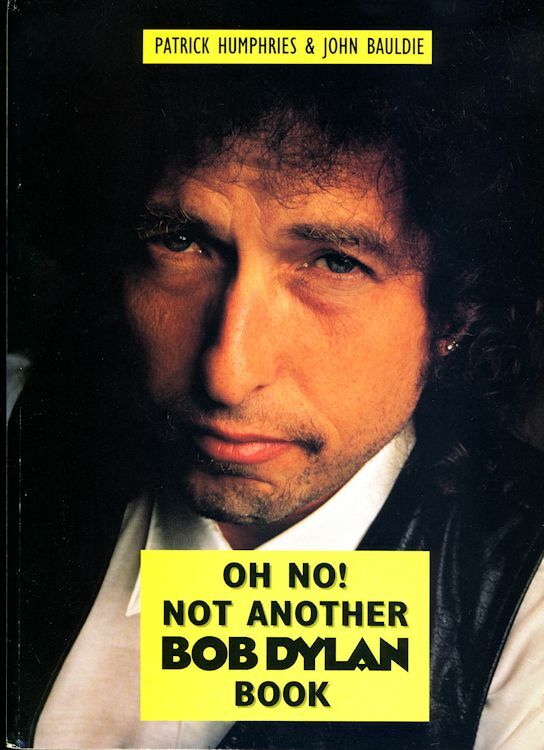 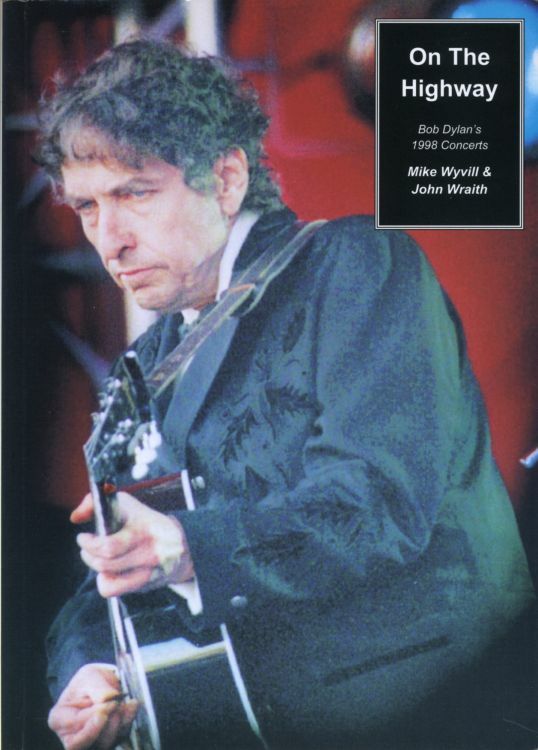 ON THE HIGHWAY - BOB DYLAN'S 1998 CONCERTS, by Mike Wyvill & John Wraith. 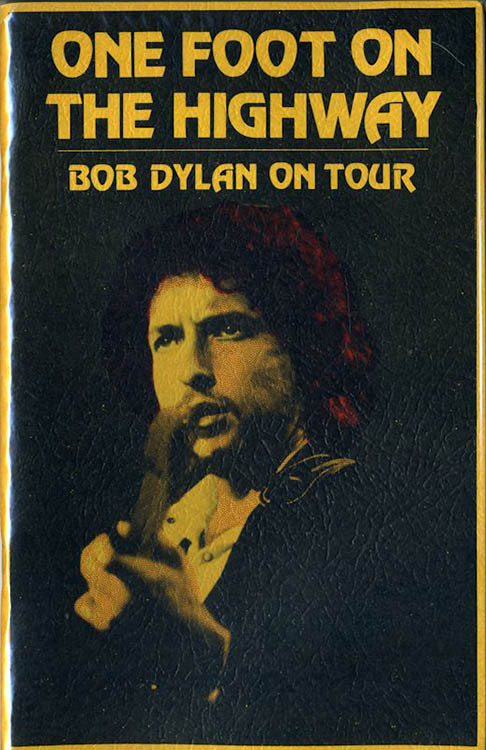 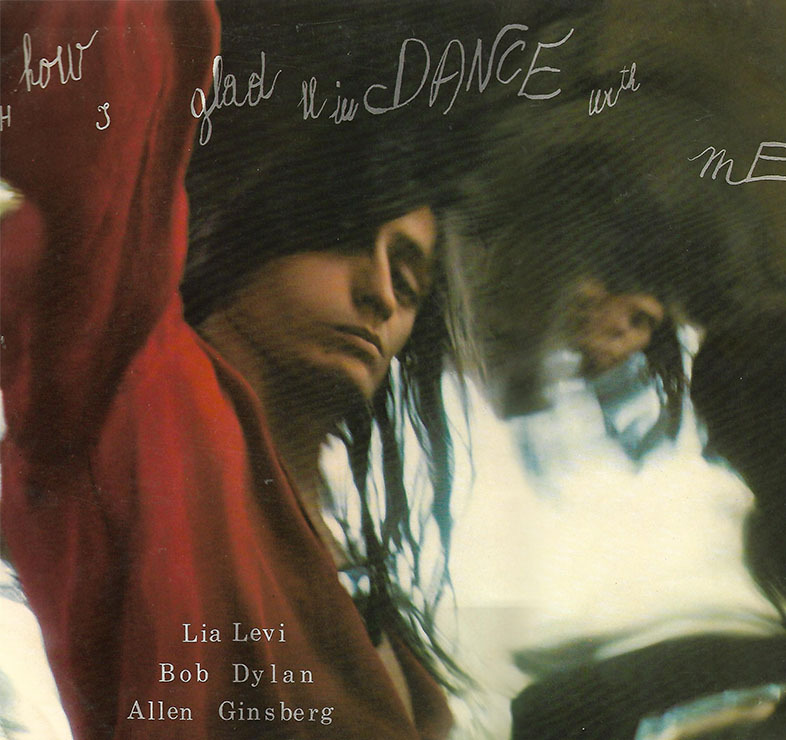 ONE FOOT ON THE HIGHWAY - BOB DYLAN ON TOUR, by Bill Yenne. 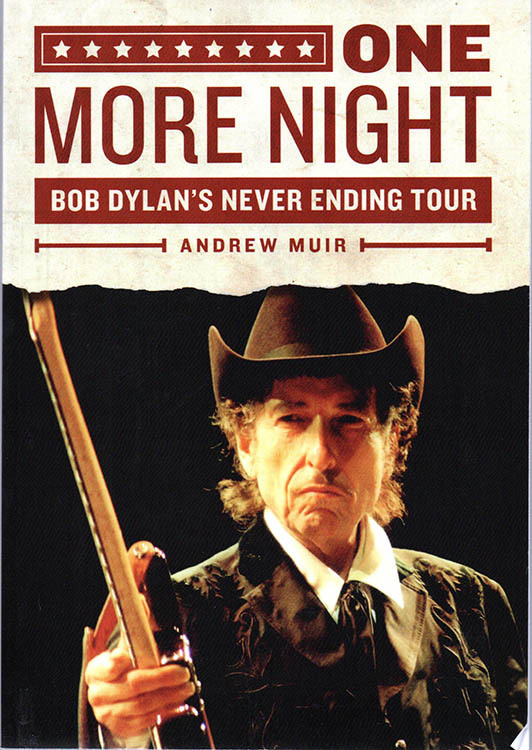 ONE MORE NIGHT - BOB DYLAN'S NEVER ENDING TOUR, by Andrew Muir. 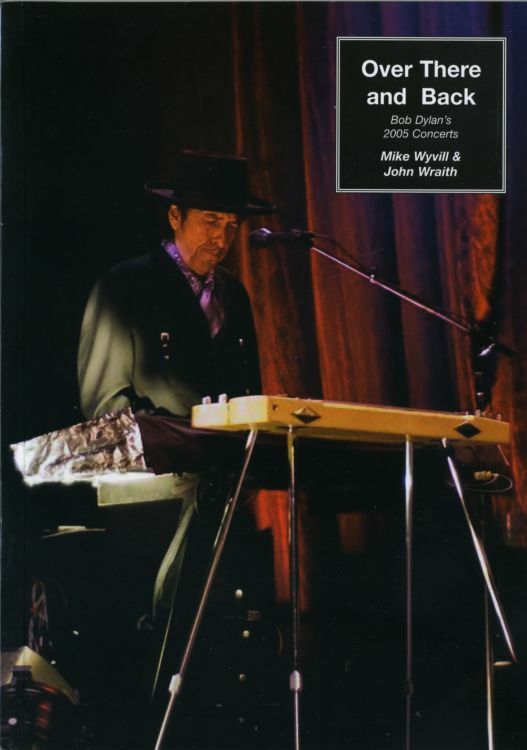 ONWARD IN MY JOURNEY - BOB DYLAN'S 1988 CONCERTS, by Mike Wyvill & John Wraith. 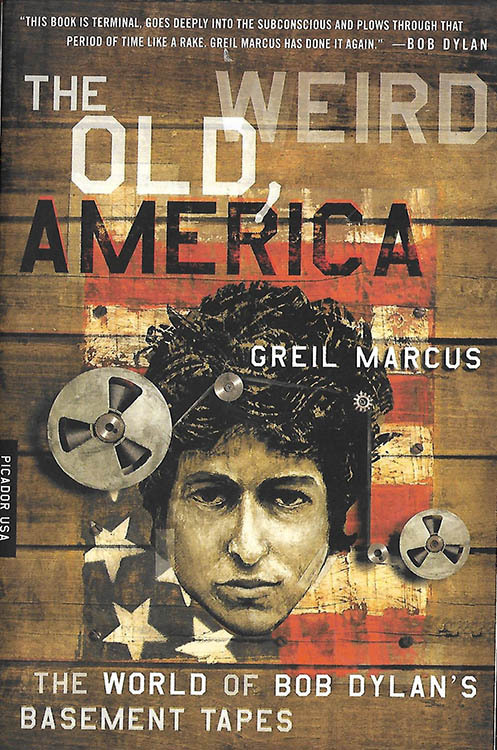 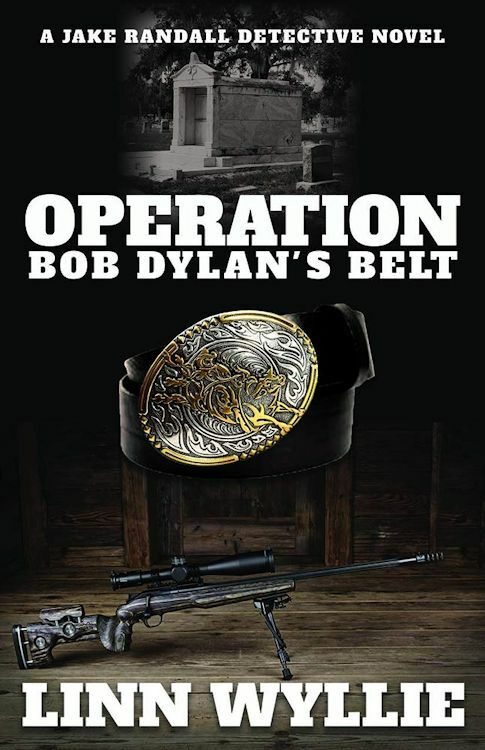 * OPERATION BOB DYLAN'S BELT, by Linn Wyllie. 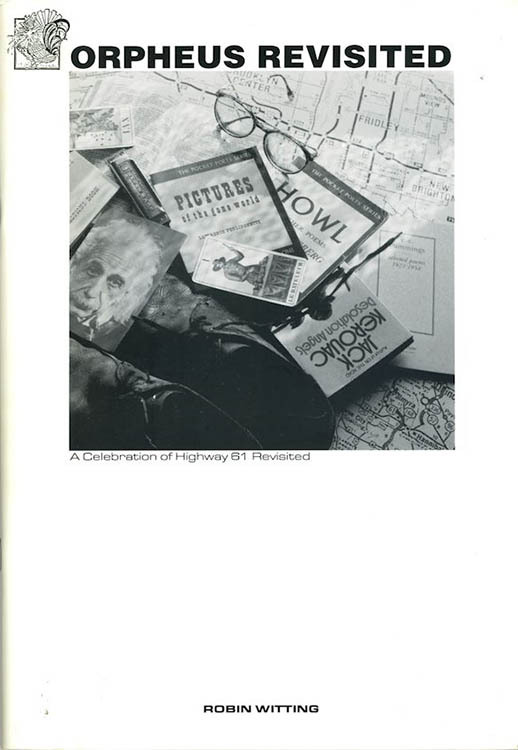 ORPHEUS REVISITED - A CELEBRATION OF HIGHWAY 61 REVISITED, by Robin Witting. 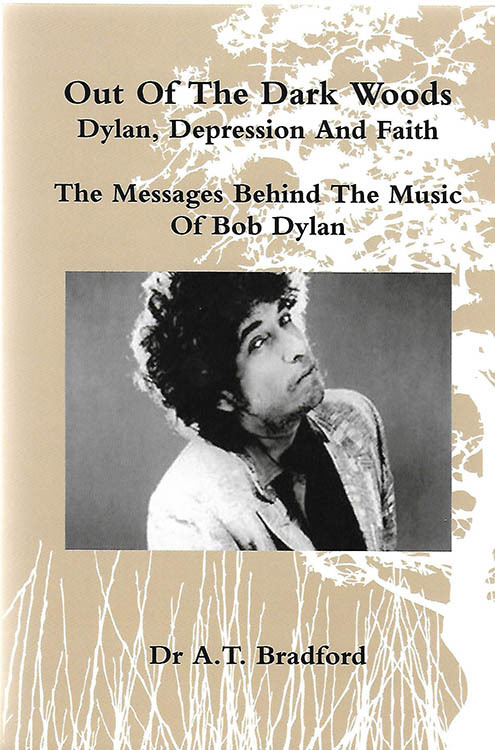 OUT OF THE DARK WOODS - DYLAN, DEPRESSION AND FAITH , by Adam Timothy Bradfor. 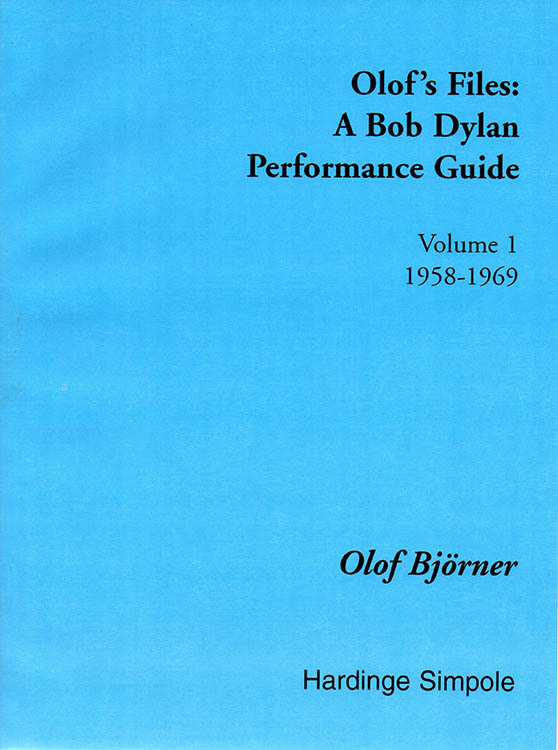 Published in 2015 under AS REVIEWED BY BOB DYLAN - YONDER COMES SIN. 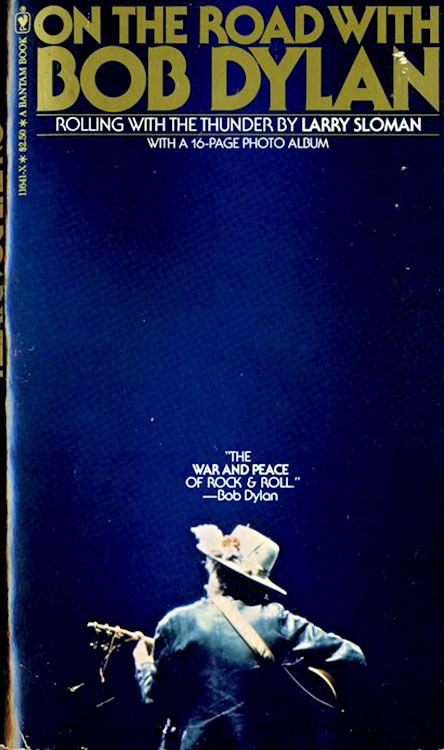 OUTSIDE THE LAW - BOB DYLAN ON AUDIENCE FILM, UK, 1988. 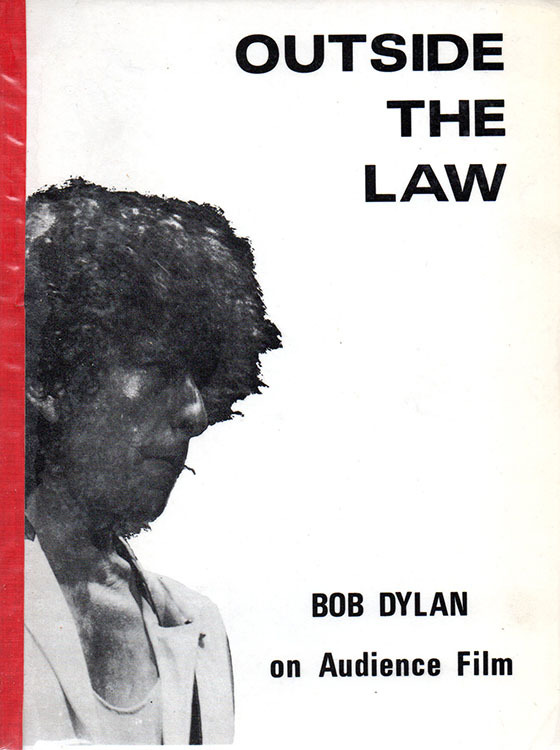 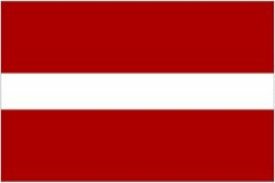 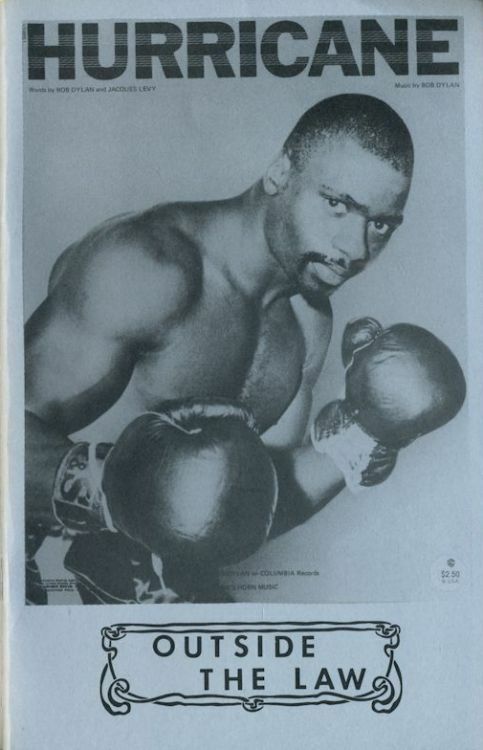 OUTSIDE THE LAW - THE STORY OF THE HURRICANE, Famous Etiquette Publish. 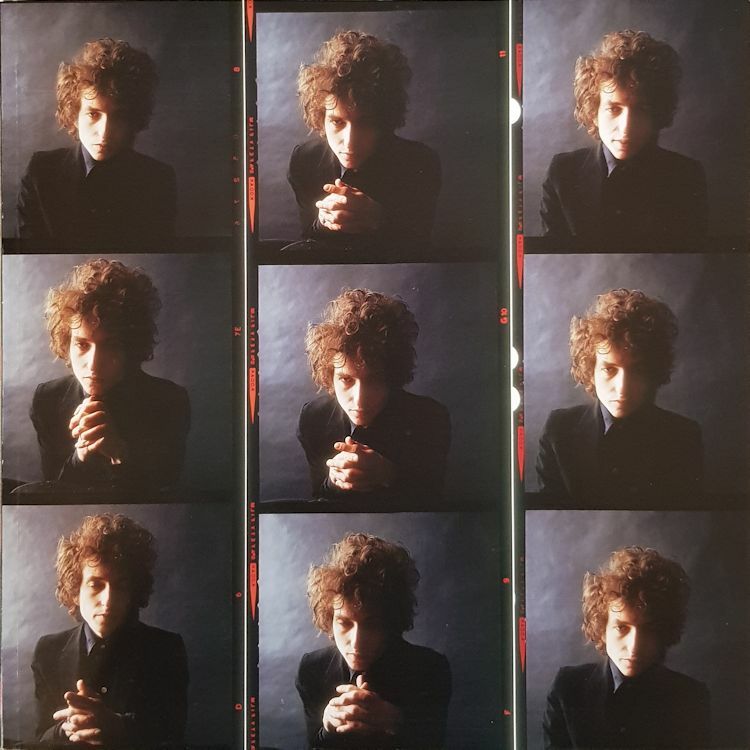 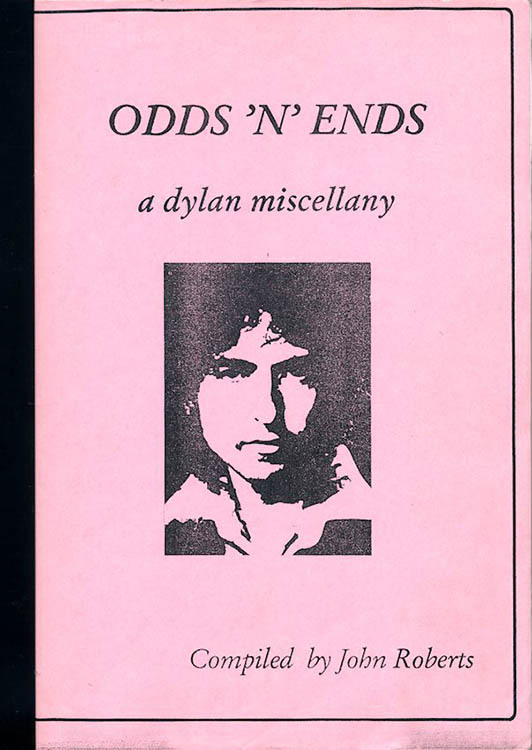 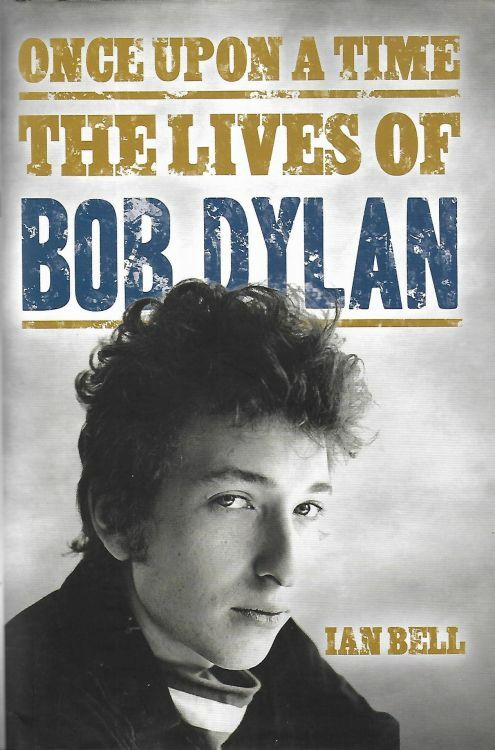 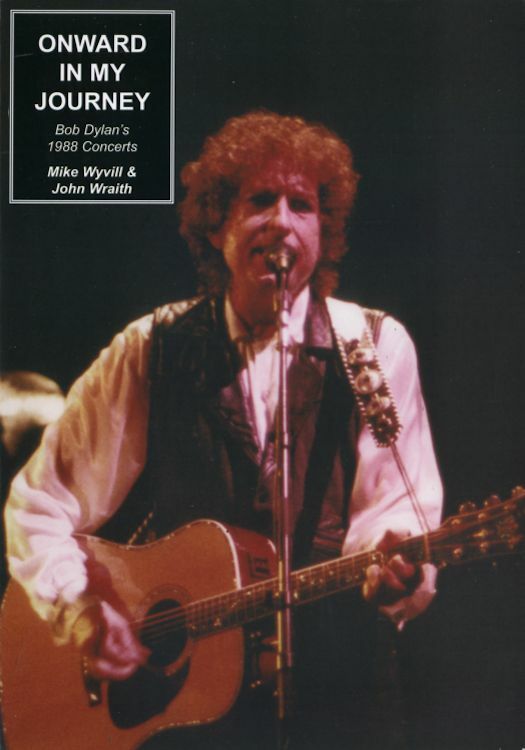 OVER THERE AND BACK - DYLAN'S 2005 CONCERTS, by Mike Wyvill & John Wraith.